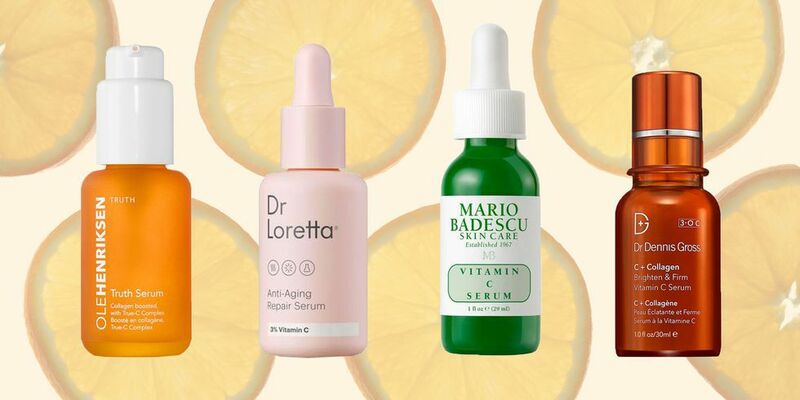 Is It Too Late To Use Retinol In Your 40s? 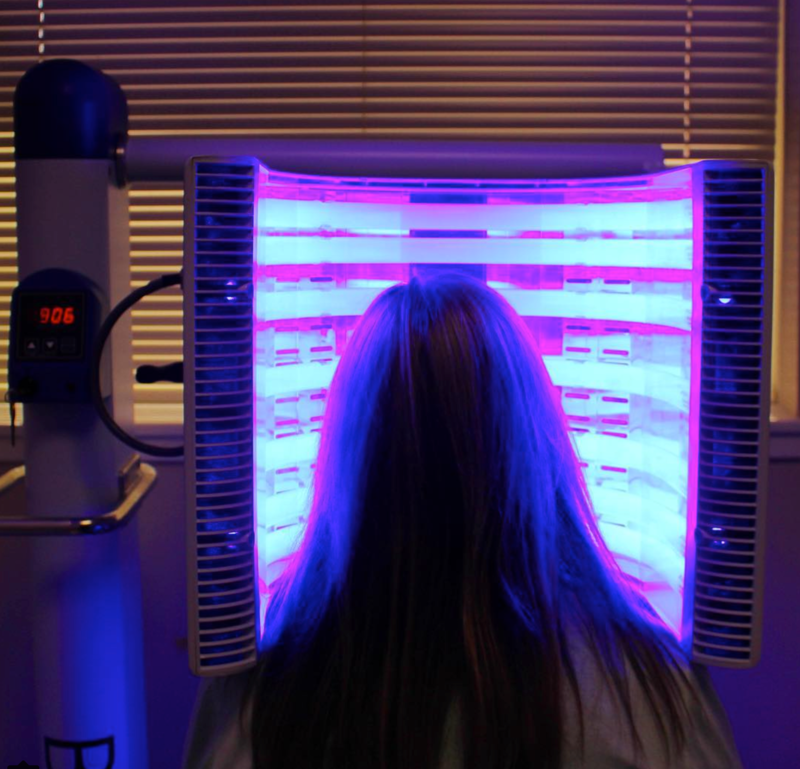 Do You Need To Worry About The Effects of Blue Light on Skin & Eyes? Do Sheet Masks Really Work? Is Filler For Dark Circles Too Good To Be True? Should You Be Dry-Brushing Your Skin? Is Beauty Rest a Real Thing? This Beauty Pageant Contestant’s Acne Kept Her From Competing. Does Cold Water Actually 'Shut' Your Pores? Do These Bizarre Celeb Beauty Tricks Really Work? Is Running Electricity Through Your Face The Secret To Youth? Do You Really Need To Use Base Coat? What Is Microdermabrasian, And Will It Improve Your Skin? ...To Use The Same Loofah Over and Over Again? Is Your Conditioner Causing You To Break Out? How Do You Avoid Redness During A Makeout Session? 6 Embarrassing Skin Problems - And How to Fix Them!